Whenever I land in San Francisco, I invariably arrive with a number of places to visit that I want to tick off my list. 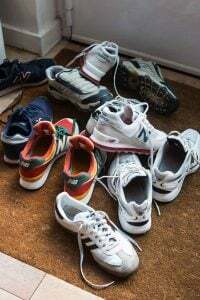 As I’ve learned from previous experience, it’s just not possible to go everywhere – especially when you have to wait up to 45 minutes for a bus to come, making a round-trip to an ice cream shop a full afternoon event. Luckily I’ve made peace with my travel schedule (and to some extent, my expanding waistline..although we’re still working out a comfortable arrangement) and so far I’ve managed to go to Humphry Slocombe, Mitchell’s, Bi-Rite, and Ici, which ticks off the most well-known of the ice cream shops. (Mr. and Mrs. Miscellaneous was closed, so no fair saying “You should have gone to…” because I tried. I really tried.) But I’d heard about Smitten Ice Cream, namely because of their unorthodox method of making ice cream using liquid nitrogen in the machines they call “Kelvins”, and on Day #1, that was me in line at the, waiting for a few scoops with Heidi coming along, since it’s no fun to eat ice cream alone. 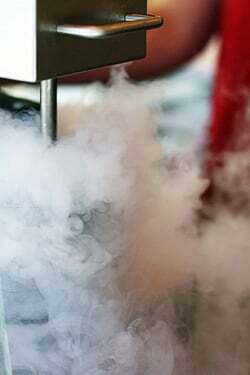 A popular science project, the short story on using liquid nitrogen is that it freezes the ice cream in less than a minute, which means there are much smaller ice crystals than ice cream that’s churned conventionally, so the results are super-smooth and very, very creamy. 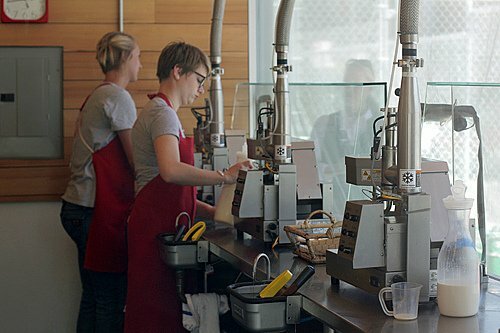 The folks at Smitten Ice Cream, Robyn Goldman and Robyn Lyn Lenzi, developed a special “churning” machine and recipes using this technique. And being in San Francisco, local and organic ingredients are used as much as possible. 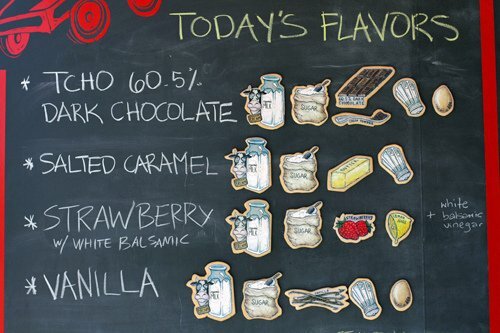 The flavors change daily and when we were there, the four that were on offer were chocolate, vanilla, strawberry, and salted caramel, with toppings offered, including white balsamic glaze and cocoa nib praline. Not really a shop, Smitten Ice Cream is a stand, set up in the middle of an urban park. I probably would’ve got a little mixed up trying to find it if I was looking for a storefront. But the billowing steamy clouds coming out of the spotless booth are a pretty good indication that something unusual, and interesting, is going on in there. And it’s hard not to be transfixed by the plumes wafting from stainless-steel Kelvin’s, with their curly cue mixing arms. 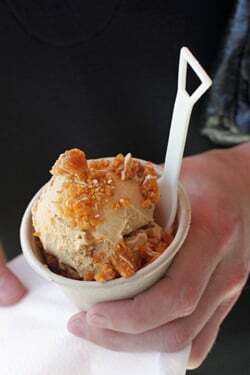 I was really eager to dig into the first cup of ice cream, which was salted caramel, a mocha-colored scoop whose incredibly smooth consistency was mitigated by the crackly caramelized almonds scattered on top. I was really interested in tasting just the ice cream, so I dug my spoon underneath the chopped brittle and found that ice cream really is so smooth that you can’t taste one single itty-bitty ice crystal in there. On the flip side, I found the ice cream more ‘dessert-like’ than a scoop of conventional ice cream. 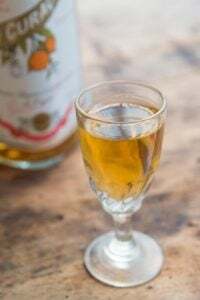 Which sounds a little odd, but it was more like frozen pudding – rich, dense, and creamy. And thinking about it now, it’s really like just-churned ice cream, which in reality, it is. (Uh…got that?) And that’s what makes people, like me, line up for it. It’s nice to see the folks at Smitten Ice Cream thriving and someday I would love to go back and stand in the back with them and try some churning (or whipping?) some up myself, just to see what kind of results I could get experimenting with various recipes and flavors with one of those liquid nitrogen machines. But then again, they seem to be doing just fine on their own. I have access to liquid nitrogen at work, and I’ve been thinking of trying my own version of this. Thanks to your glowing review, I think I will. Love learning something new about food preparation. Thanks for expanding your waistline for educational purposes! Wow looks great. I picked up your book and am in love with it. 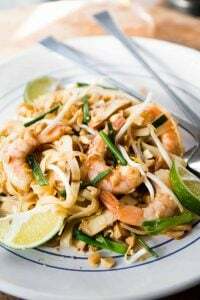 Am gona try your recipes soon:). Thanks for taking us with you on your travels here in the Bay Area. I’ve seen many places that I’ve never been to. Go and have that Burrito. Have a good flight back home. And take care. Using liquid nitrogen to make ice cream–sounds like a neat thing to do with my students when I go back to teaching middle school science. Don’t forget the other Smitteneer – Andrew Shaw! Isn’t their ice cream amazing? I randomly stumbled upon this place the other day and it wasn’t until we ordered that we even realized it was a churned-to-order establishment. My brown sugar with cinnamon cookie ice cream was probably the best ice cream I’ve ever had. I hope it’s around for a long time! 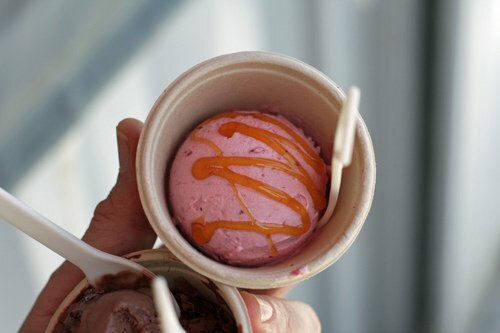 Australia has just entered spring, and these ice-cream photos are making me so excited for summer!! I adore all of your travelogues, and appreciate how much of your life you share with your readers. Safe travels back to Paris. I’m lucky enough (or not, depending on the current status of my waistline) to live a few blocks from Smitten. In fact, this evening I had chocolate with almond toffee… amazing! Though, if you see salted caramel on the menu I would definitely go with that. Wow, this brings me back to chem lab, where we’d have ice cream parties with liquid nitrogen ice cream. I don’t know if there is a discernible difference between churned ice cream v nitro because it depends on the preparation since you still have to churn with liquid nitrogen. It’s just way harder to churn it properly with liquid N because everything is frozen solid. However, now that you bring it up, I will say that it does give a more gelato like feel without making a custard first. Hmm…sounds like a good chem experiment to conduct! I’m a native San Franciscan and have never heard of Smitten. I will definitely need to add it to my list of places to try! I was wondering if you have ever been to Scream Sorbet across the bay in Temescal. They use paco jets to make all of their flavors super smooth even though they don’t use dairy or eggs. It is in between Bakesale Betty’s and Pizzaiolo. Hope you had a safe trip home. That ice cream looks to die for. And gives me one more reason (as if I really need one) to move to San Francisco! Looks kind of like a meth lab (sorry I’ve been watching Breaking Bad!) the ice cream looks fantastic though! 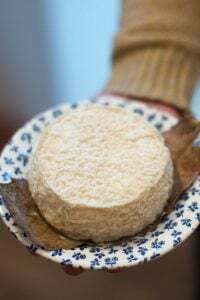 Isn’t it nice to be traveling and have l’embarras du choix for your food choices– it’s a sure sign that the world is a global treasure trove of amazing dining and snacks!! By the title of this post, I thought that I was reading a different blog. 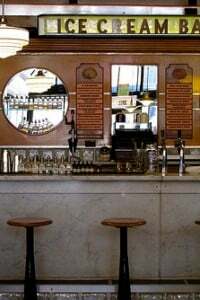 Will add Smitten to my places to visit next time I’m in San Fran. I’ve been making ice cream from “The Perfect Scoop” cookbook this summer, and seriously, it is the best ice cream cookbook out there! I thought Heidi was a vegan! I love, love, love her recipes. Salted caramel ice cream? Yes, please. I cannot wait to move to the Bay area next year. (I’m counting down the days even now.) 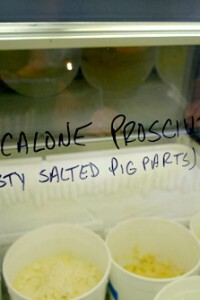 If you’re ever in the DC area, you must find a location of Pitango gelato–also fantastic stuff. 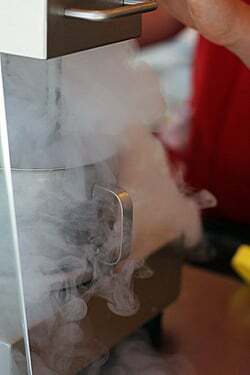 I watch the Iron Chefs use liquid nitrogen all the time to make ice-cream! 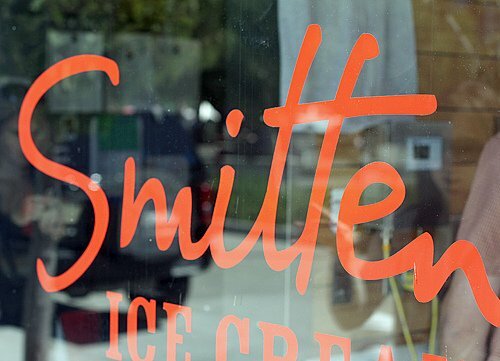 Smitten’s cool, would love to visit them if I’m in the area. When I got my ice cream machine, I started to look for recipes, that’s how I found “The Perfect Scoop” and I just loved (and still loving) it!!!! I love the recipes and the story before each one of them. I learned a lot of secrets from your book and now my family and friends ask for ice cream each time they are in my home. (Noe there’s always homemade ice cream in my freezer). Now I make my own recipes, like creme brulee or lemon pie ice creams!!! 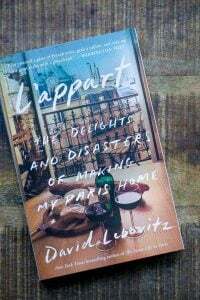 I love to read you and make your recipes, thank you. By the way, your new book is on it’s way because I live in Mexico, I want to have it soon!!! If someone asked me who I would have dinner with if I could pick anyone, the list would certainly be very long. If someone asked me who I’d pick to explore an ice cream shop in SF with, though, it’d be you and Heidi. So this begs the question…why wasn’t I invited?! Just kidding. 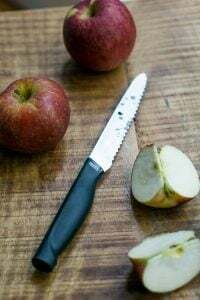 Though really, you might be a little frightened if you saw the avidity with which I follow your blog and Heidi’s, and cook from your books. I used to work at Ici – I blame/thank them for kickstarting my obsession for food. Thanks for sharing! I’ll have to check this place out. Heading to the city this weekend, can’t wait to finally try Smitten! My kids are gonna love it! I wonder if freezing the ice cream with liquid nitrogen means there’s less air, aka overrun, in it? That could be why it’s so dense. Thrilled to get some San Francisco recommendations as I will heading there across the Pacific in three weeks’ time! Is it just me? I love ice cream and I really wanted to love Smitten but DAMN that stuff is sweet. I couldn’t even finish half my scoop of green tea ice cream. I tasted my friend’s vanilla and it was just as tooth-curlingly sweet. It is smooth, though. . . Check out Iowa State University’s Nitro Ice Cream. It is awesome! 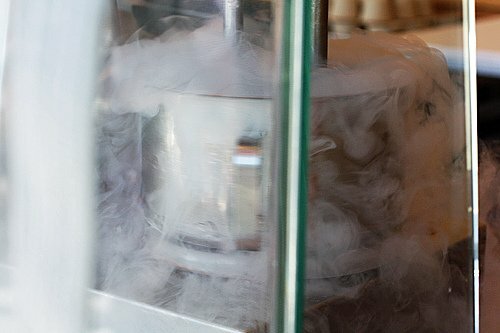 We just started our ice cream company, What’s the Scoop?” in Portland, Oregon and we use liquid nitrogen to make our ice cream. The texture of the ice cream is amazingly creamy because the liquid nitrogen freezes it so fast. David, if you are ever in Portland, Oregon, look us up and we will be happy to let you play in the kitchen with the LN. Right now we’re building our wholesale business while we look for a great retail spot, but you can find us on a few menus around town. 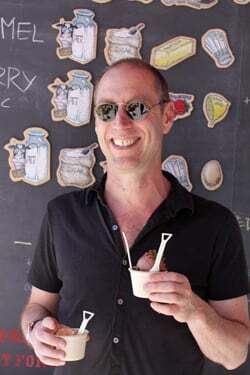 You should try Scream Sorbet in Temescal. Oops, wait a minute, someone already suggested it! It’s truly outstanding. David, just curious… any review on the flavors? Wow, that is terrific looking ice cream. Smitten wasn’t open last time I was in S.F., but the guys I was staying with sent me to Bi-rite, and I was blown away by their salted caramel. I hadn’t thought about it since I made some from the recipe in “Boulevard, the cookbook”, but sadly I found their recipe so eggy that the caramel flavour was too muted for my palate. When I read that you had the salted caramel, it was all I could think about eating. Pulled my copy of “The Perfect Scoop” off the shelf, but there’s no caramel ice cream recipe! Are you saving that one for another book? Because I would buy it. Hi Karen: There is a recipe for Caramel Ice Cream in Ready for Dessert. As usual, you are just way too much fun!! Loved this post!! That whole “urban park” area you describe is a lovely mini foodie-mecca in Hayes Valley! So much good stuff nearby. There’s Fatted Calf for amazing charcuterie, Miette for sweets, great coffee at Blue Bottle and now Ritual too (which shares the shipping-container-storefront-thingie with Smitten) . . . Glad you enjoyed your ice cream! The TCHO chocolate flavor is my favorite. I thought Smitten ice cream was good, but not over-the-top fab. Seemed more gimmicky than anything else. I prefer Humphrey Slocumb, Bi Rite or Ici, where you can still get a taste (not do-able at Smitten, since each serving is made to order). & since I have the Perfect Scoop and my Cuisinart ice cream maker, I’m lovin’ my own homemade. It’s FUN!! so sad you were not only in SF but also in my neighborhood and I didn’t spot you to introduce myself. 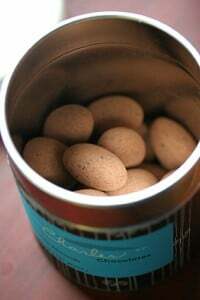 I love Smitten’s malted vanilla and Tcho chocolate. And even worse, I can’t believe you had a book signing at Omnivore and I missed it. The one time I didn’t read their calendar of events I missed you! email if you’re ever around again, my girlfriends and I adore your site and have made many of your recipes. your lemon ice cream served with caramel sauce is a killer combo that people just love. David – I was in Ghent and had cuberdon ice cream at Belga Queen. I bought an ice cream maker and your cookbook so that I can try and figure out the recipe. And of course, brought home a bag of cuberdons. Any tips? Salted Caramel! My Favorite! Finally I can get it here in Egypt. Hopefully will pass by this place when I am in Cali. When I read that you would be in town for the Chez Panisse anniversary party I thought about dropping you a line to recommend Lush Gelato. 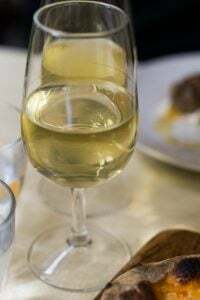 But I figured that you probably get a ton of food recommendations when you travel and I felt pretty sure that it would be on your list, seeing as how it is right next door to Chez Panisse. But now I can’t help myself but to point it out, because it is so good and it looks like you might not have gotten there! Next time you’re in town, it’s really worth a visit. 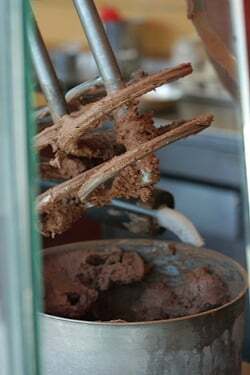 Hey tried the Smitten Ice Cream–the TCHO Chocolate–funny thing was the ice cream never tasted cold. It was a solid–witnessed the making of the batch-saw the raising smoke–but it just didn’t taste cold. Ice Cream should taste cold!